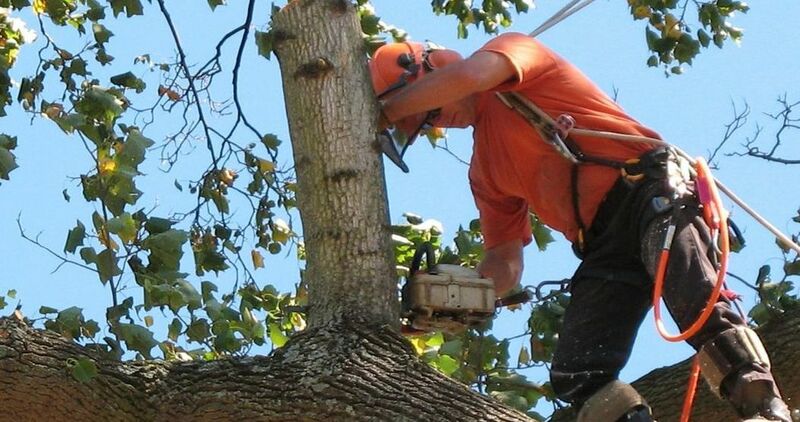 We offer a variety of tree services in Fort Worth, TX. Our experienced and talented staff specialize in tree trimming, pruning, emergency tree removal, and stump removals and stump grinding. We provide cost-effective and excellent quality services to the residents and commercial properties in the Greater Fort Worth area. If you are looking for emergency services, you can contact us at your convenience. One of our experienced team members will help you in the fastest possible time. Our expert and well trained team understands all the different types of trees and their specific requirements. You can expect a better result and in a faster period of time. Fortunately, our experience enables us to understand different types of trees and their unique demands. We always do our very best to offer a 100% satisfaction guarantee. Our goal is to help the curb appeal of your home by making your trees look beautiful. Most of our services are very affordable and we price them fairly. If you find yourself needing the best tree removal services at a low cost price, give us a call right away. Our prices are very easy to understand. We have no hidden charges. When we quote you a price, it's the price. We pride ourselves by putting smiles on our customer's faces. We have committed being upfront and transparent with our customers. Our arborists do excellent work. 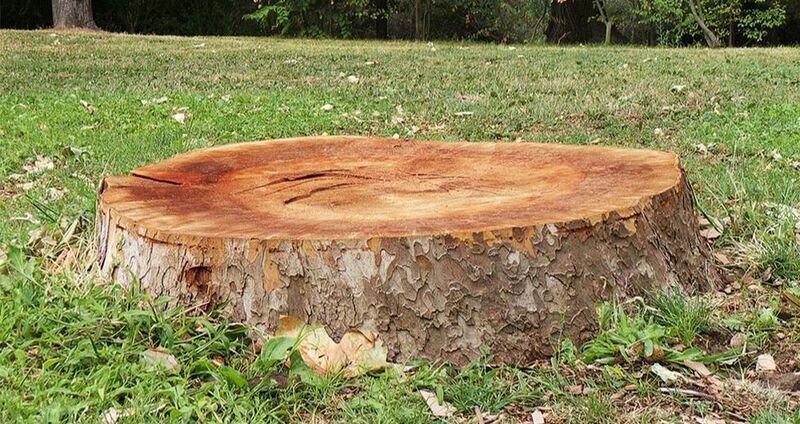 Tree and Stump Removals are our business. Call now to schedule an appointment and we will jump right on your job as fast as possible. If you have needs for an emergency tree service, let us know asap. We have experienced crew members on staff who specialize in shrub trimming, emergency tree removal, stump grinding, pruning, and tree trimming services. We provide high quality tree services to the residents of Fort Worth. If you are in need of emergency tree services, give us a quick call. We would love to hear from you.